Pewaukee, WI – What would it feel like to be truly healthy? It’s ultimately what we’re all looking for, but traditional medicine would prefer we simply manage our symptoms. If we want to experience real health care – health care that’s educational, empowering and cost-effective – treating the underlying cause of our symptoms to promote healing should be the primary objective. Since 2001, the Ommani Center for Integrative Medicine has restored health and healing to patients by integrating traditional medicine with complementary modalities to address the causal issues that lead to illness. 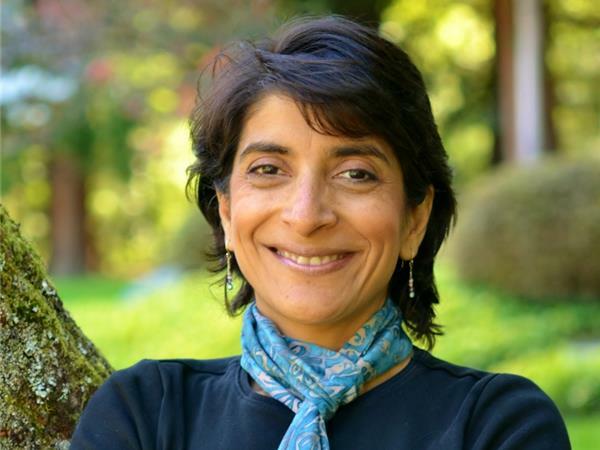 Led by its founder and medical director Dr. Rose Kumar, a Stanford trained internist, the center has elevated the standard of care for integrative medicine. Dr. Kumar defines the center as the prototype for integrative medicine. In addition to traditional internal/family medicine, the practice employs highly skilled, certified practitioners in Chinese medicine, classical homeopathy, psychotherapy, Jungian analysis, nutrition, yoga therapy, massage therapy and Reiki. The clinic utilizes Dr. Kumar’s innovative Four Body System™, a diagnostic framework that considers the mental, emotional and energy body, as well as the physical body. Women comprise the majority of the center’s patients. Dr. Kumar is the author of Becoming Real: Harnessing the Power of Menopause for Health and Success.